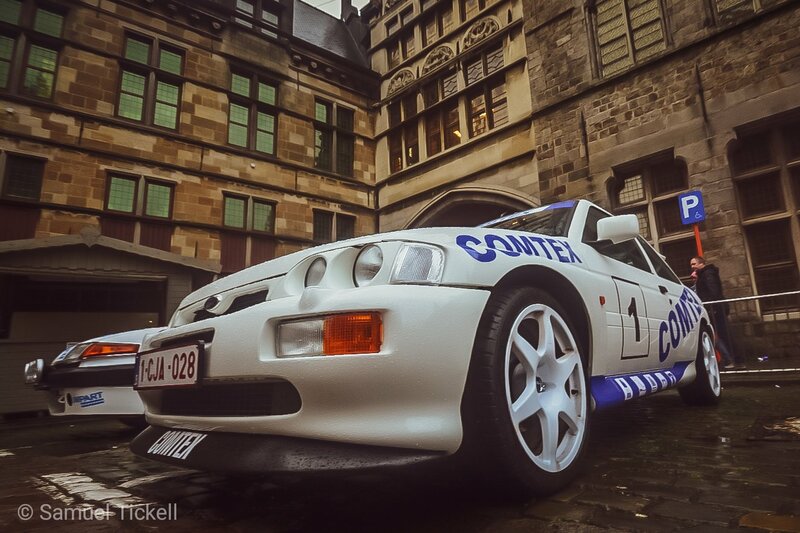 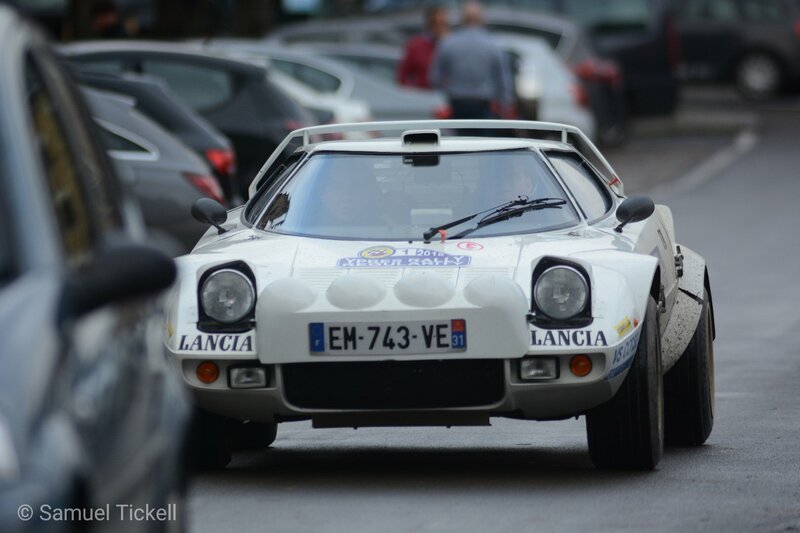 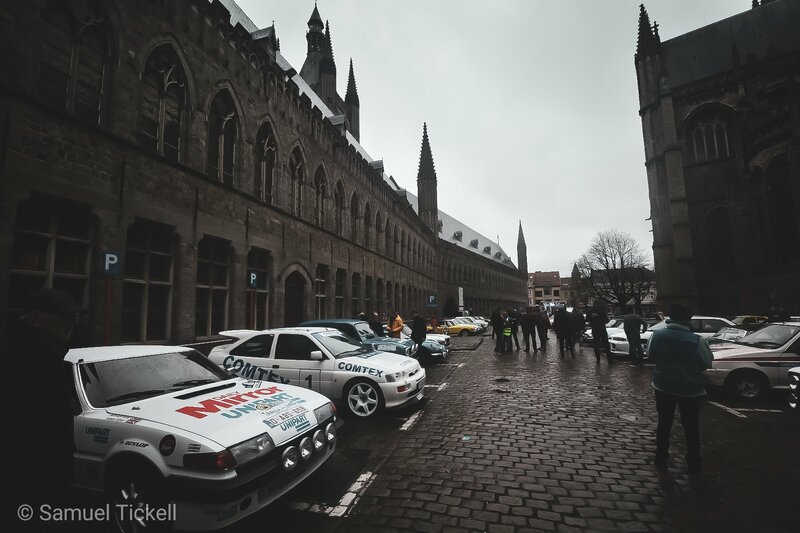 There was such a great field at the Ypres Histroic Regularity Rally that we thought we should bring you a second album. 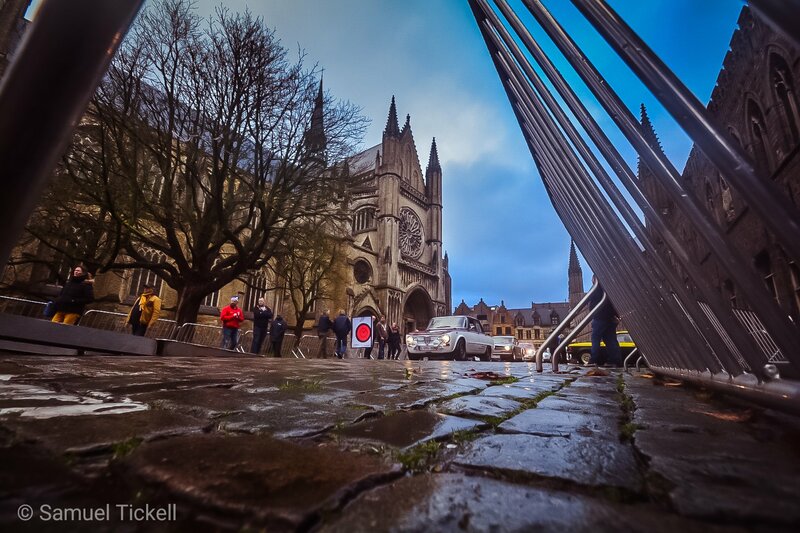 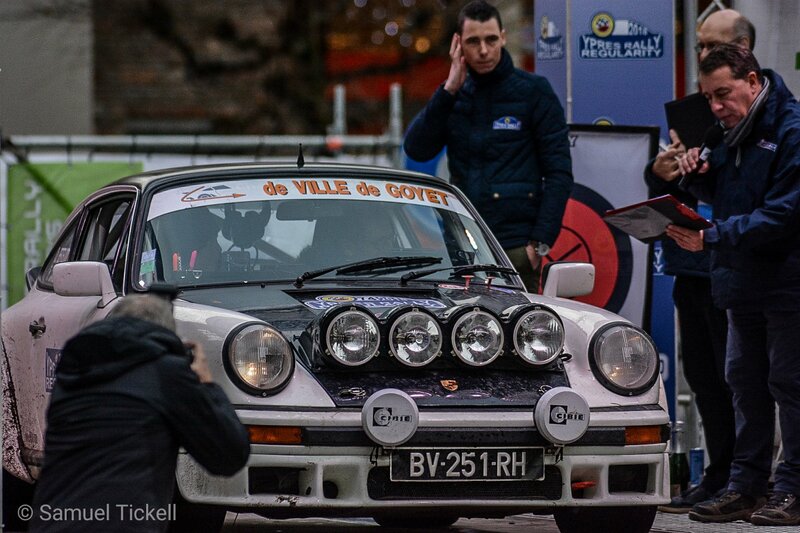 So here is Sam Tickell and more photos from this great event. 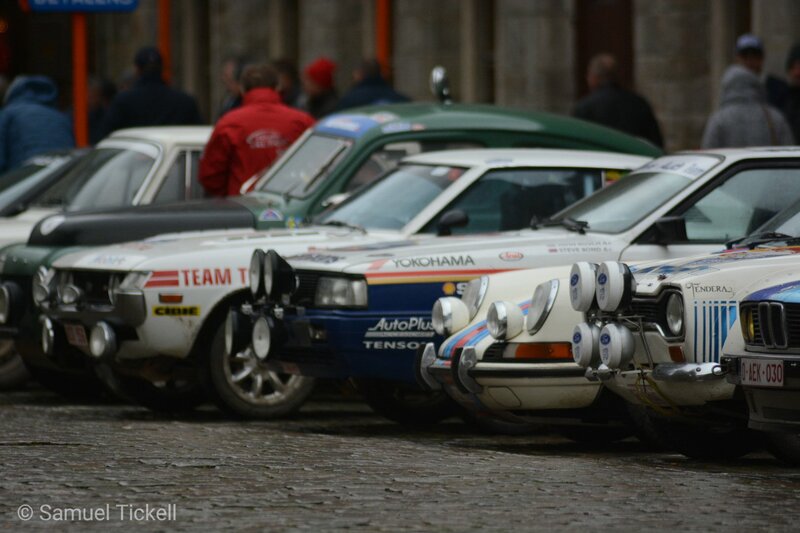 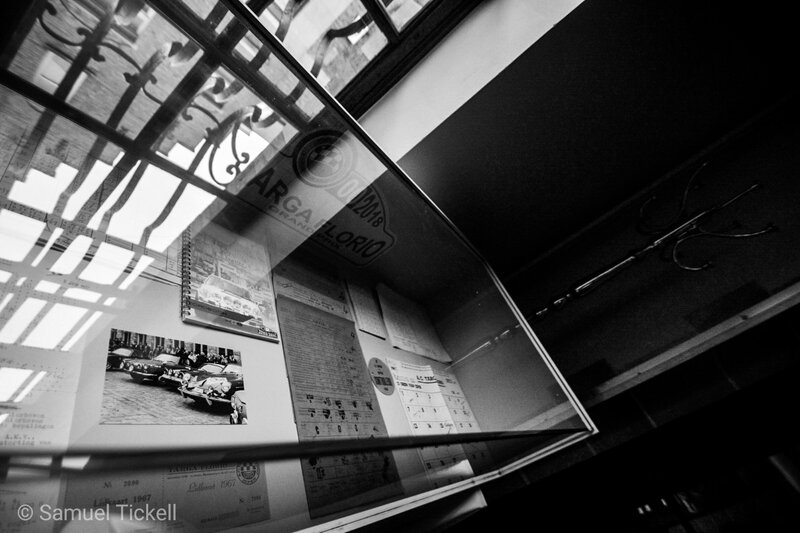 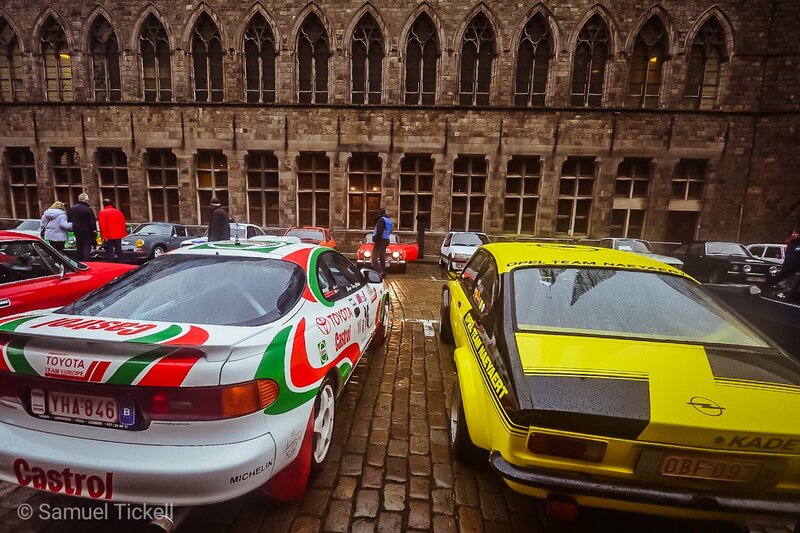 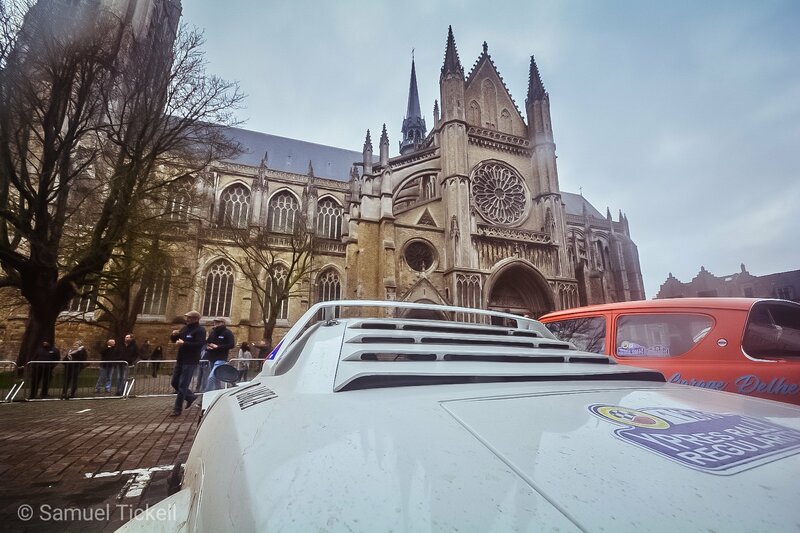 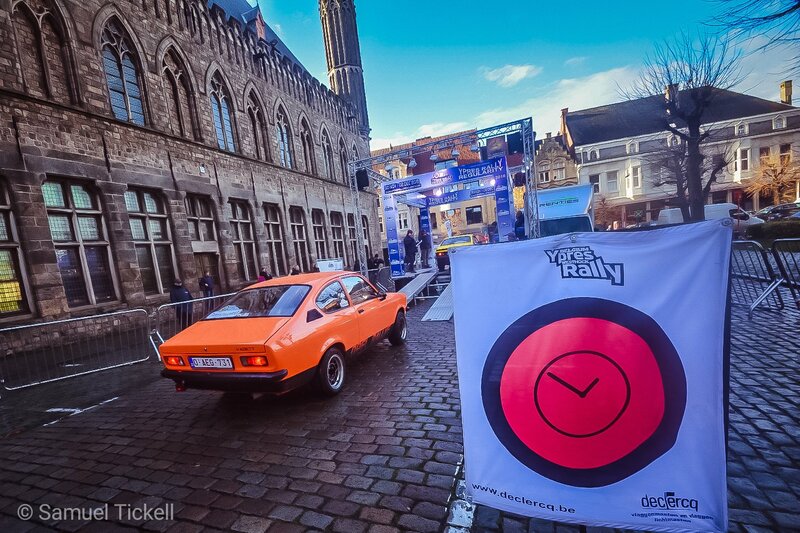 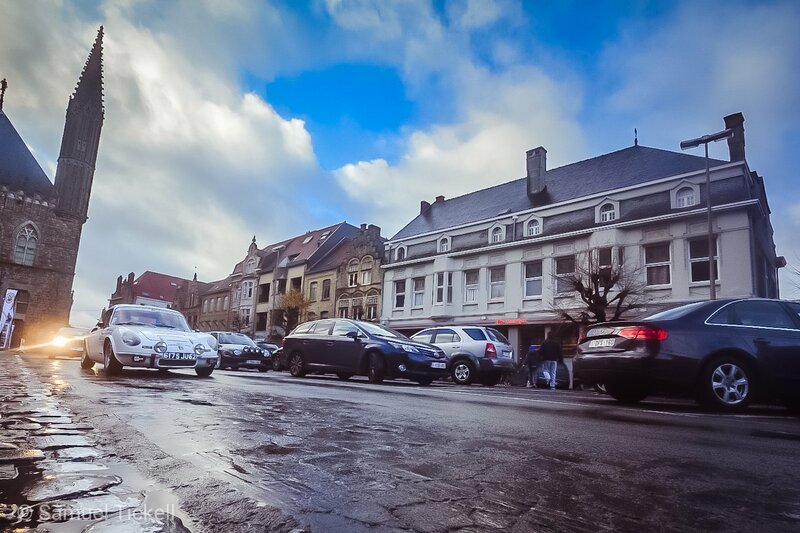 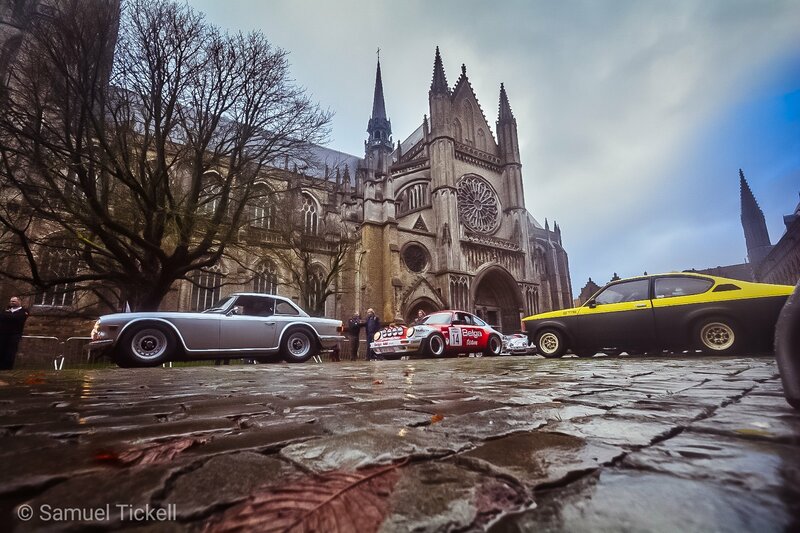 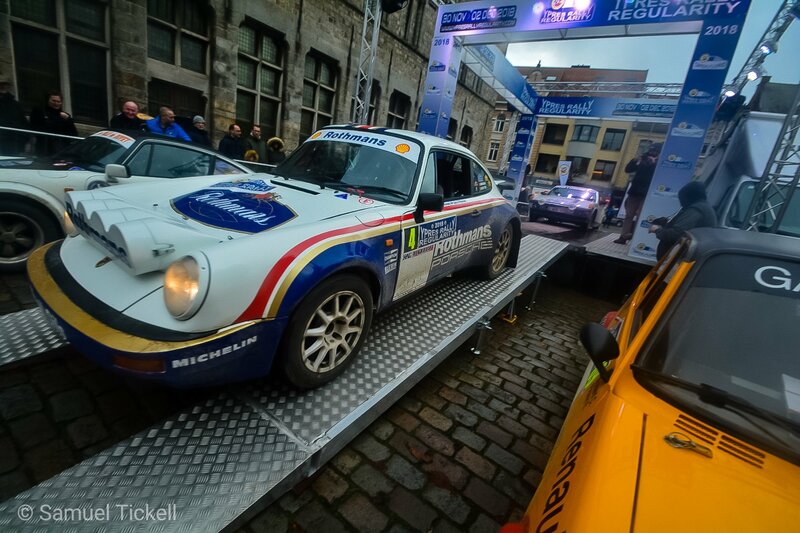 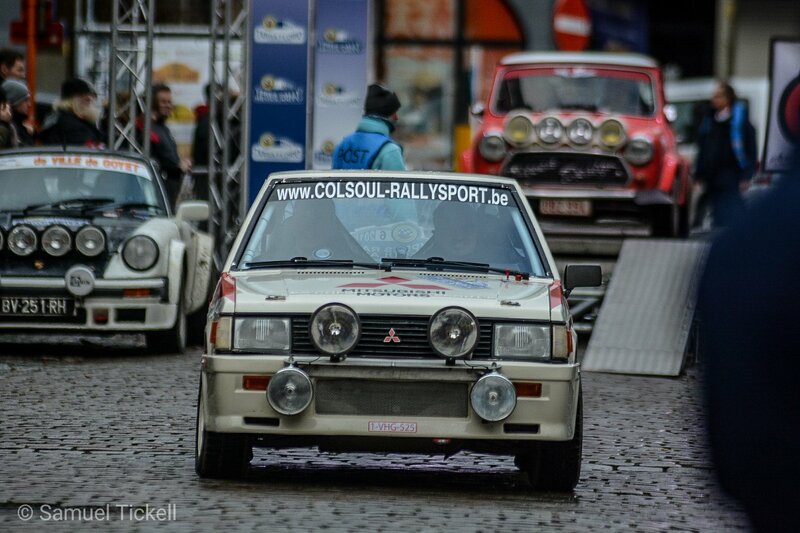 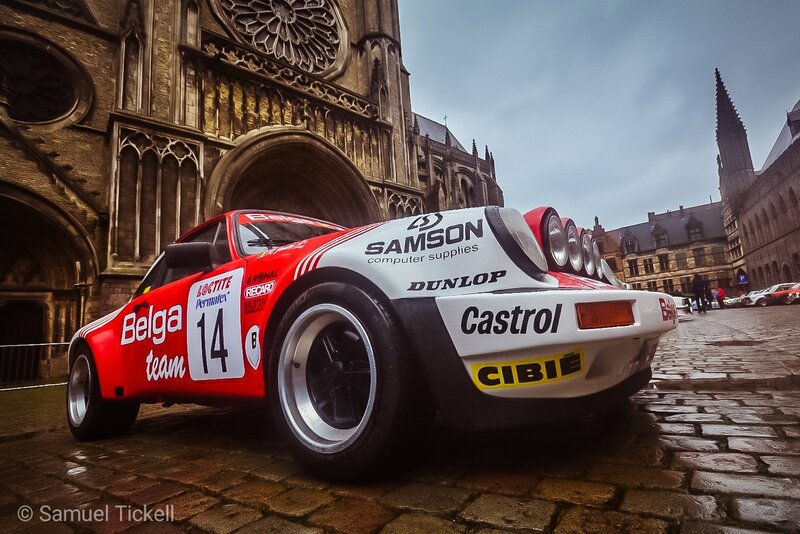 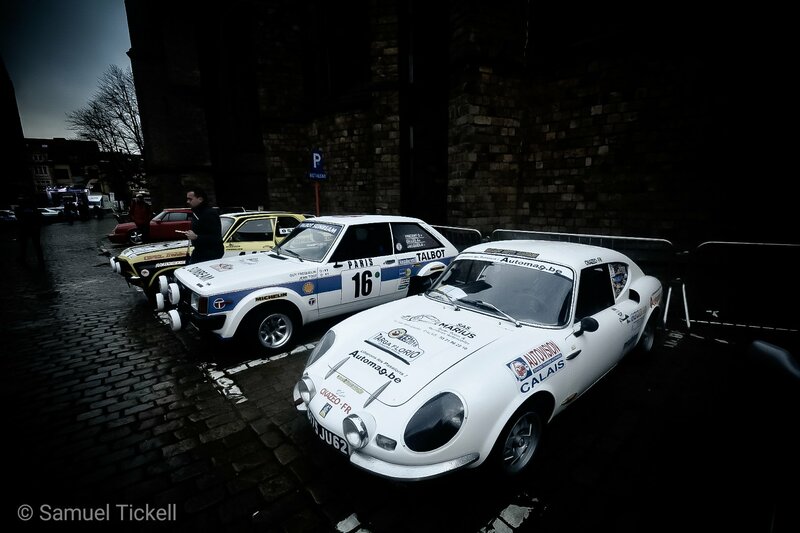 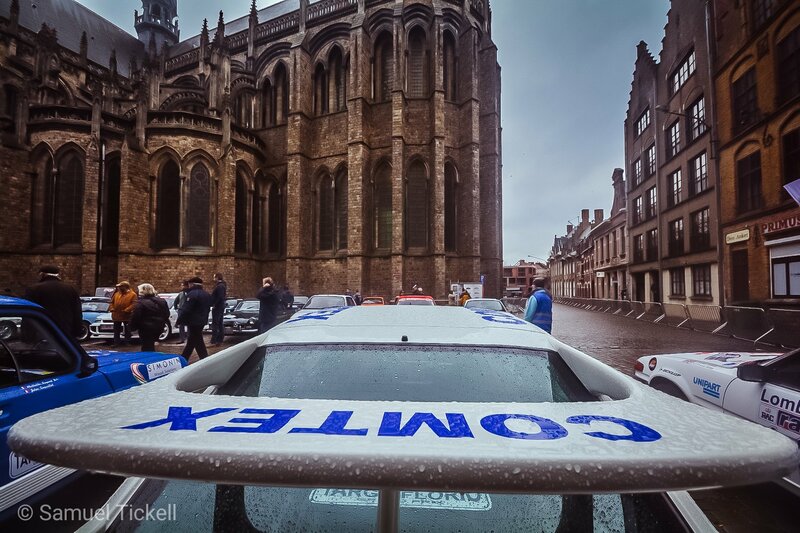 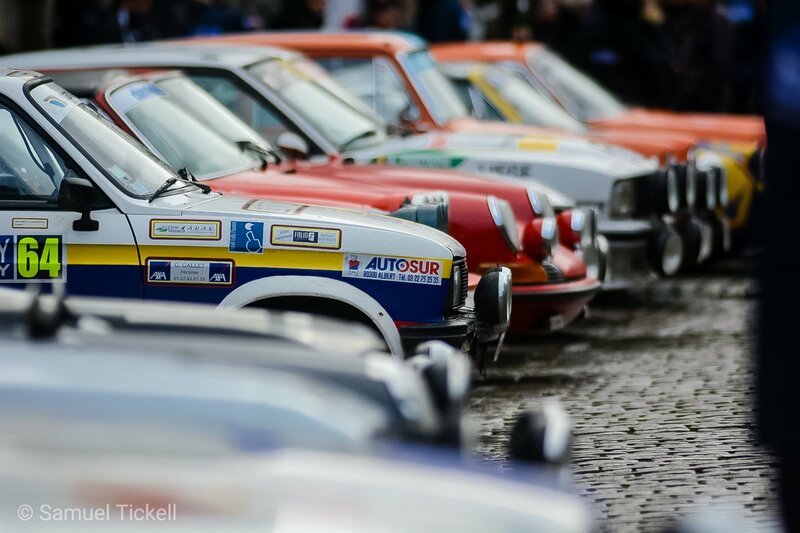 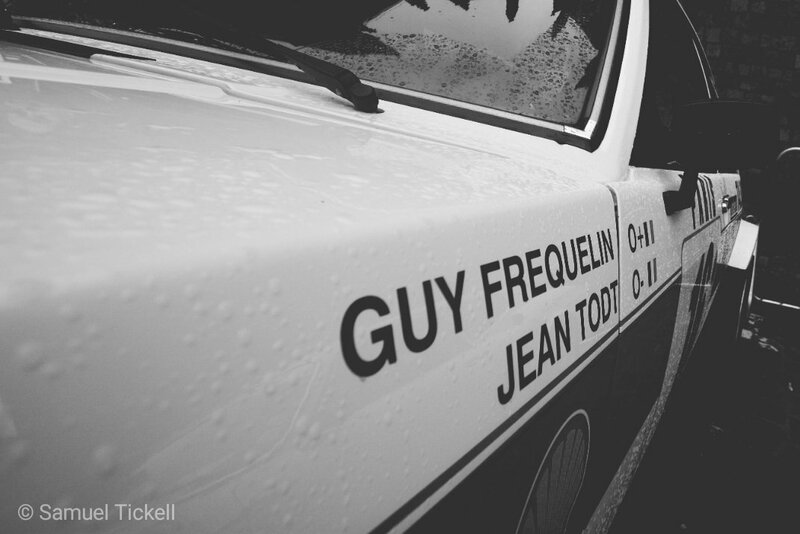 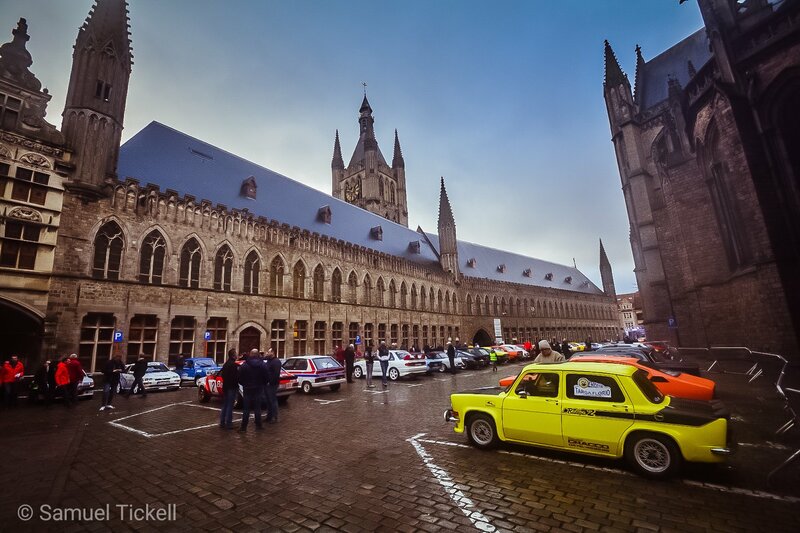 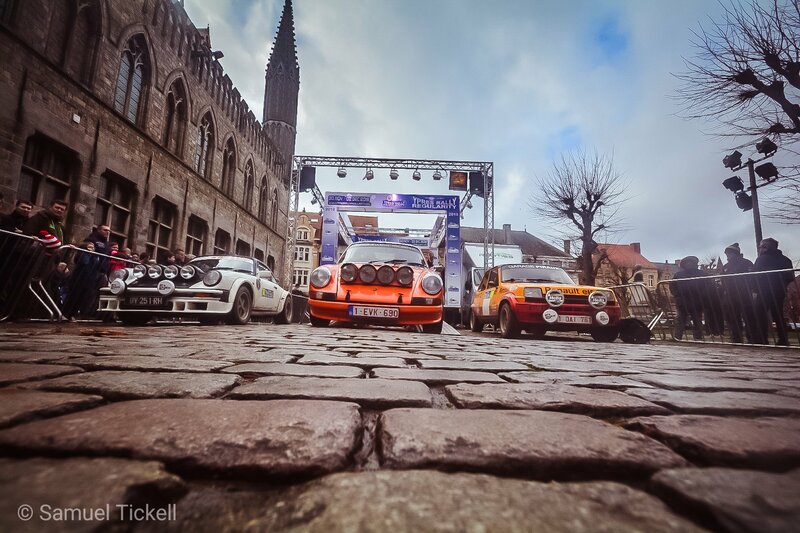 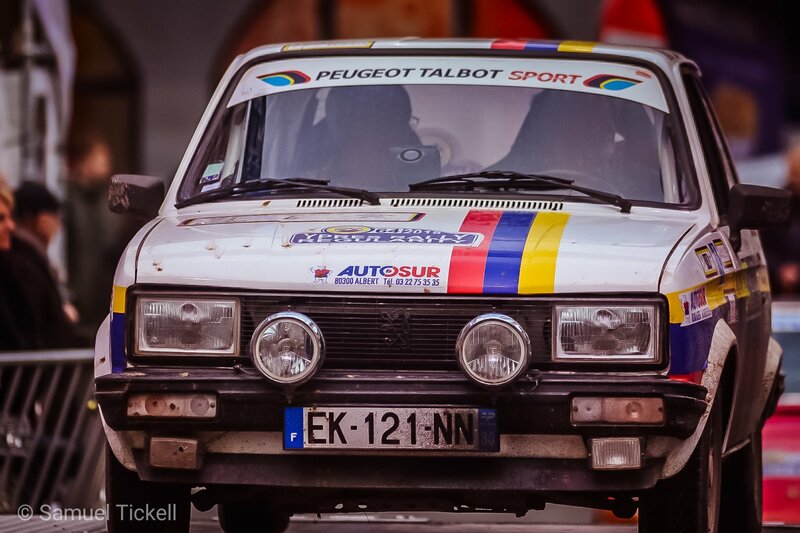 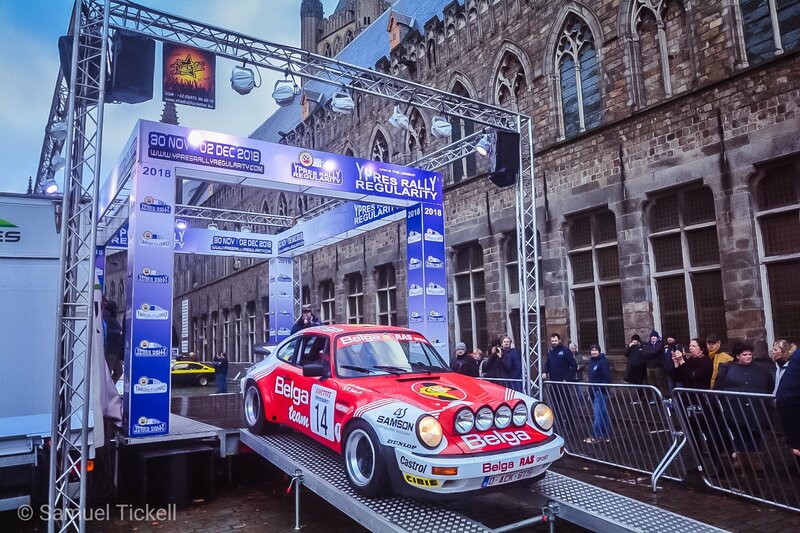 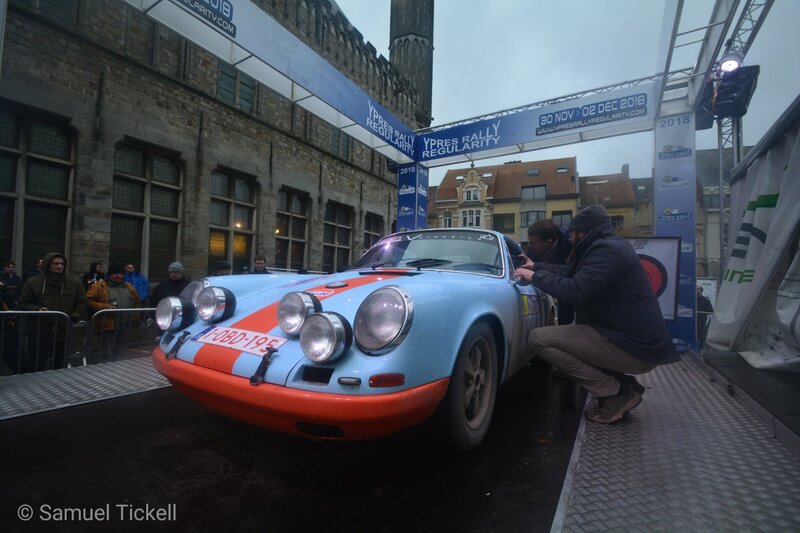 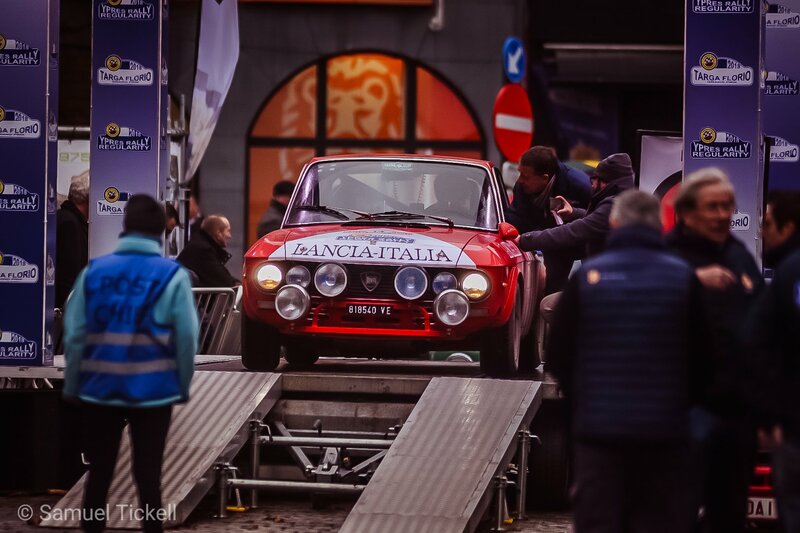 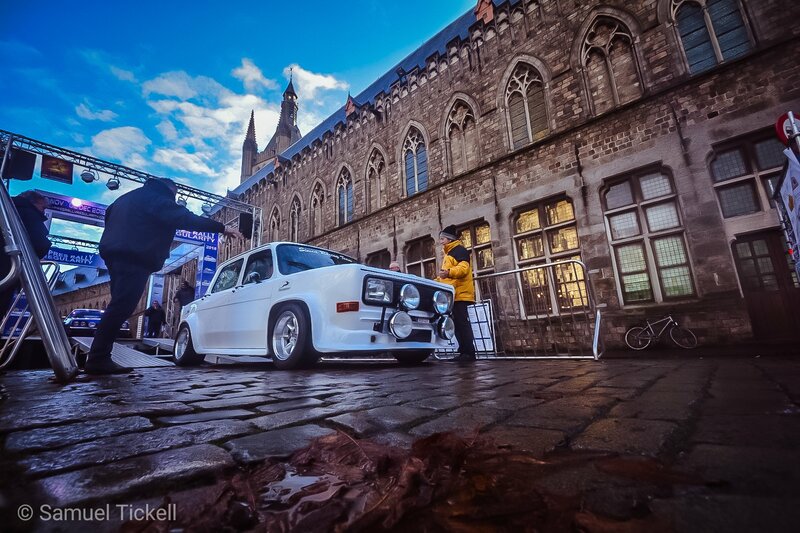 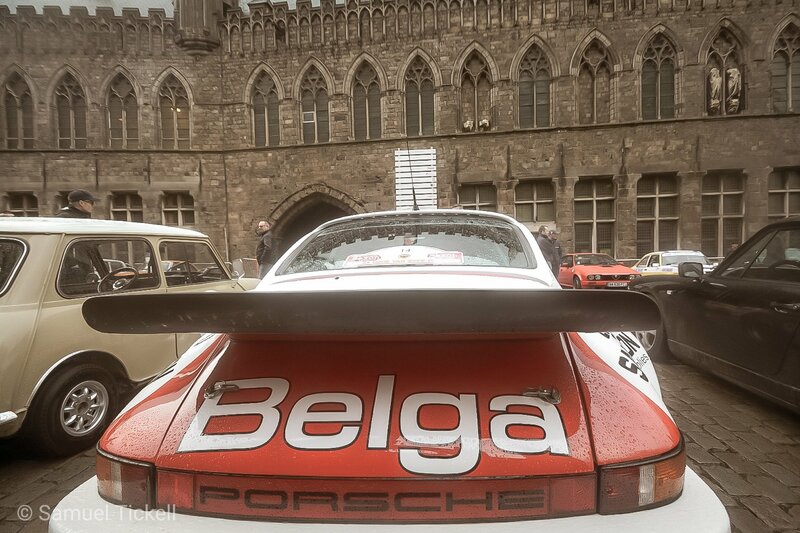 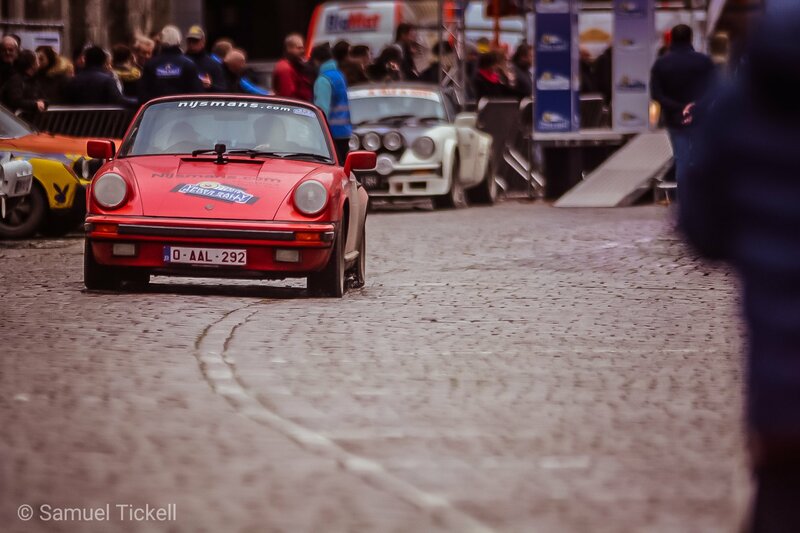 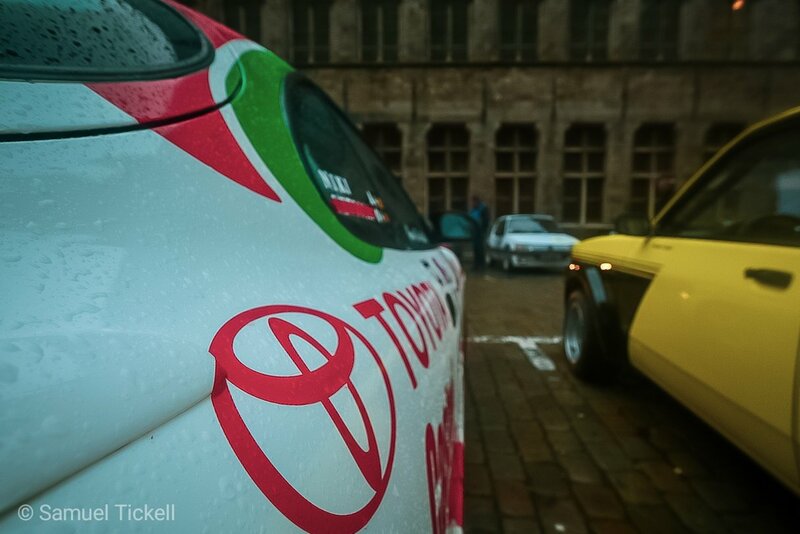 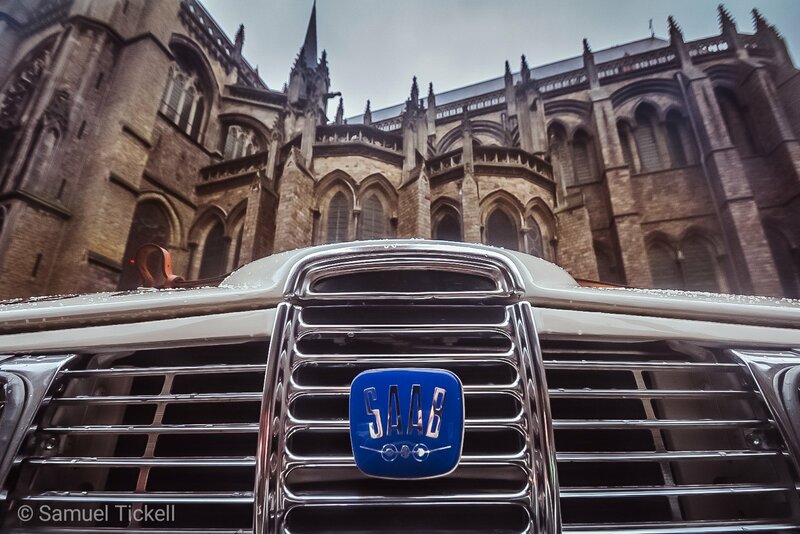 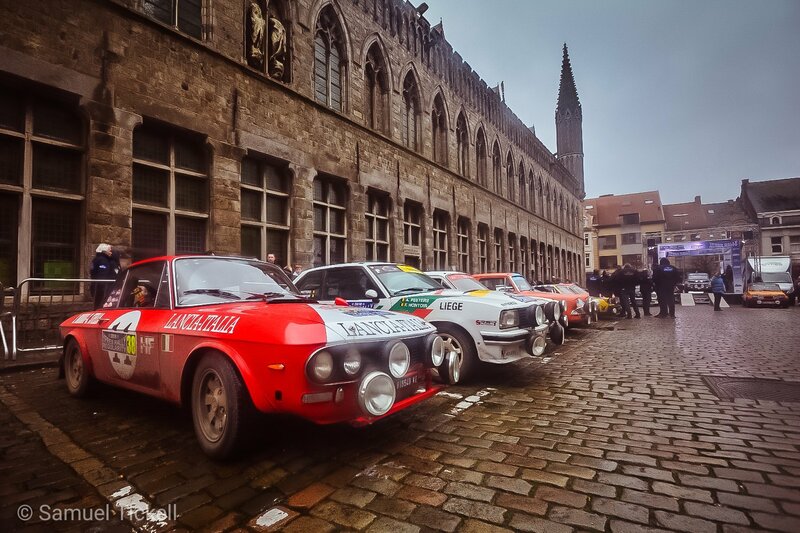 he first Ypres Historic Regularity Rally has been run and by all accounts it was a rousing success.